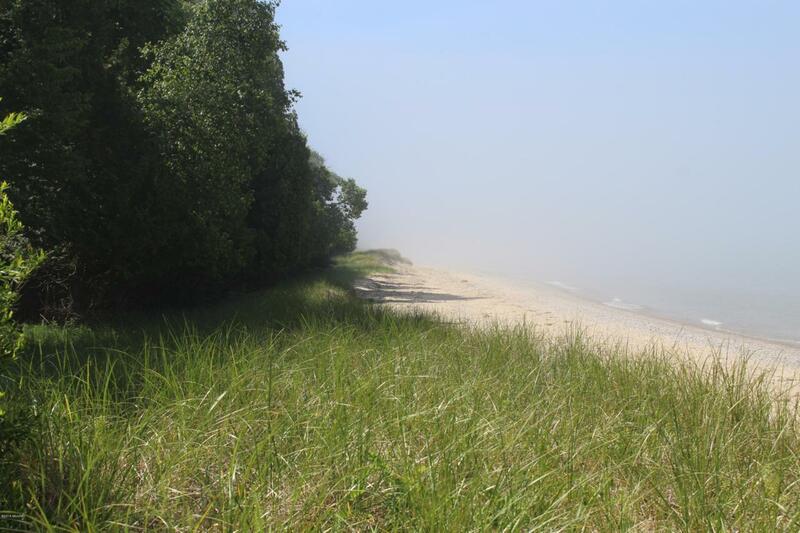 Imagine 138 ft on Lake Michigan with a lovely forested lot that has awesome views of Lake Michigan ! Its time to start building your retreat and enjoy the quiet living between Frantfort and Onekama. If you like golf, you will love being a short drive to Arcadia Bluffs golf course.